Caribou Coffee 8-Cup Coffeemaker: Start your day with a delicious, flavorful cup of coffee. 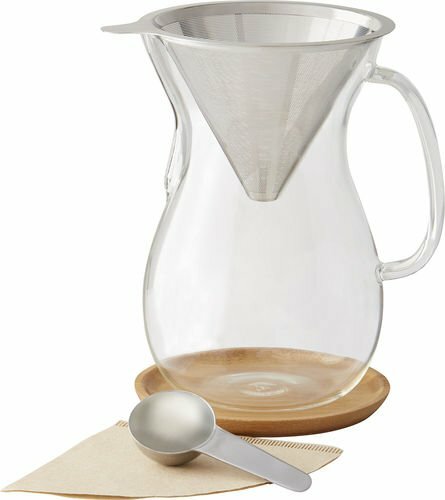 You can brew up to 8 cups to share with your friends, family and other guests. Plus, with its temperature-resistant glass construction, this coffeemaker remains cool to the touch for safety.